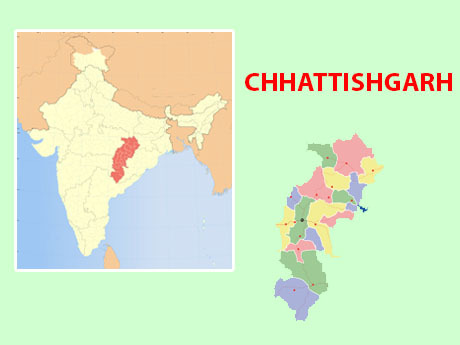 Chhattisgarh its a mingling form of two word. 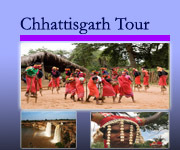 Chhattis (36) and Garh ( Princely state), is a heavily forested state in central India hosted the colorful tribal land of Bastar region is enriched with Dandami Maria ( Bison horn Maria, Muria, Abuja Maria, Dhuruba, Batra etc…). Beginning the human race in Chhattisgarh known for its pre-historic rock art site such as Gotitolla and Udkuda in Kanker area. You name any thing and it is found in this beautiful and recently formed state. The rich culture and festival of Chhattisgarh(Bastar Dashara in the month of oct. And Rajim Kumbha Mela festival in the month of Feb-March attract many Tourist and pilgrimage to here every year.) 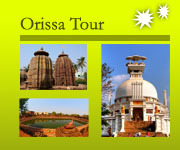 Offer the new destination for special interest guest (tourist). Tribal Tour :- we are the only travel agent who organize the tent tour ( camping) in Dandami Maria , Baiga & Muria village for special interest guest and also organize the tribal dance programme at Dandami Maria village, Baiga Dance at their village and Gutul dance in Muria village during tribal tours. Hiking of different isolated village & weekly market. Festival :- we can organize the special refreshment for our guest in Bastar Dashara, Rajim Kumbha Mela( famous for Naga Sadhus). Wildlife/ Bird watching Tour :– our wild life expert team accompany with you with all legal entry / permit & jeep safari of Barnawapara wildlife sanctuary ( chances of sighting leopard & bear 90% and priority of eco tourism). 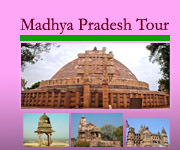 Note; This year we have introduced Tadoba National Park ( sighting of wild tiger on nature 95%) in our program. 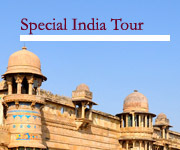 Explore and experience the real charm of colorful culture and tradition of tribal with our Tours in Chhattishgarh comes in a special interest tour package at an affordable price.